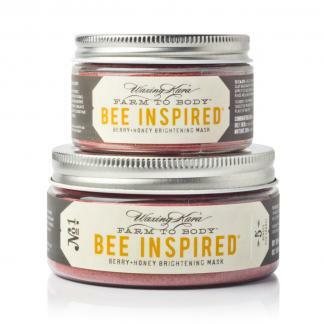 Bee Inspired is reminiscent of our apiary, the bees, and the wildflowers around the farm. Our honey scented soy candle fills your home with a rich, sugary fragrance that carries undertones of jasmine, rose and peach. We’ve made this one extra special by adding in a touch of wax from our hives. Also available in tins. 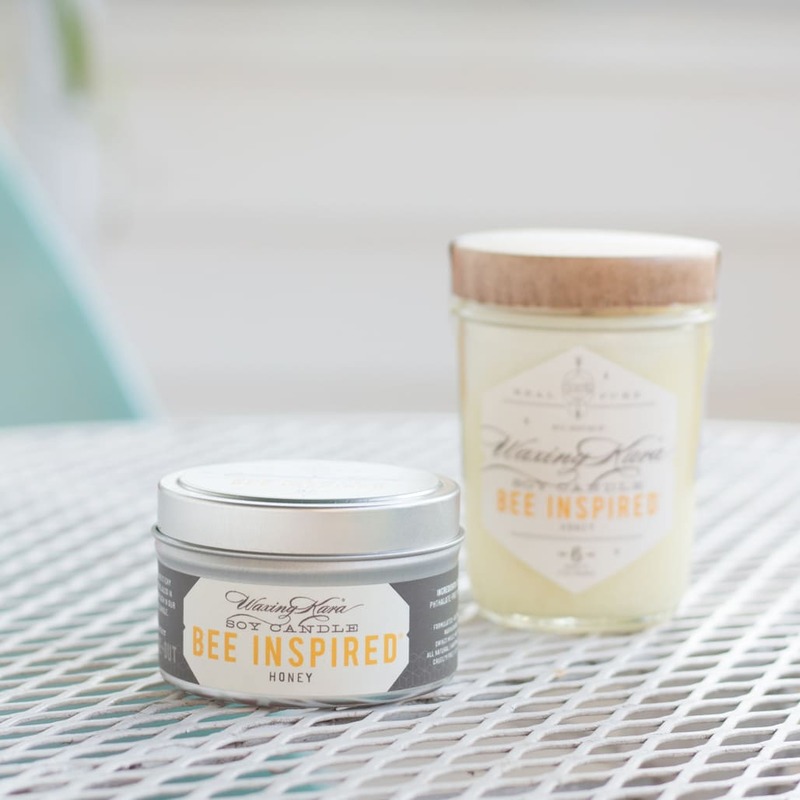 Inspired by the farm, this honey scented candle takes you to the fields around our hives. 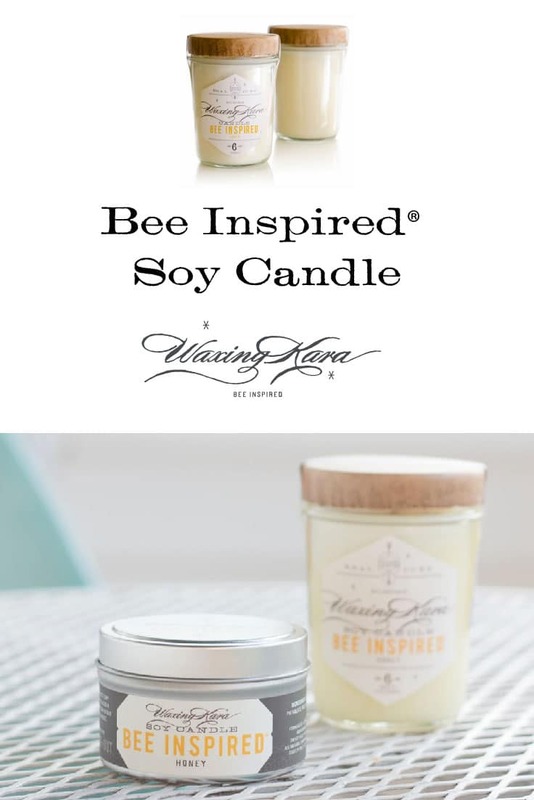 Bee Inspired, with notes of pure sweet honey and wildflowers, is as bright and vibrant as the summer days when the bees are all abuzz. This candle smells sooooo good. I am so excited to try all of Waxing Karas products. They are all so heavenly. And so pure. Received as a bonus with my order, the scent of this candle is incredible, even permeates the room when not burning! Will definitely be reordering!